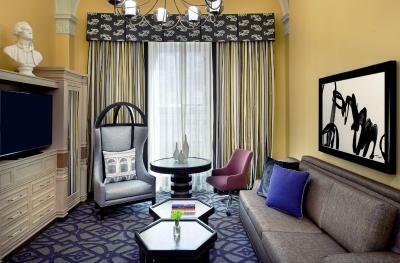 Lock in a great price for Kimpton Hotel Monaco Washington DC – rated 8.6 by recent guests! 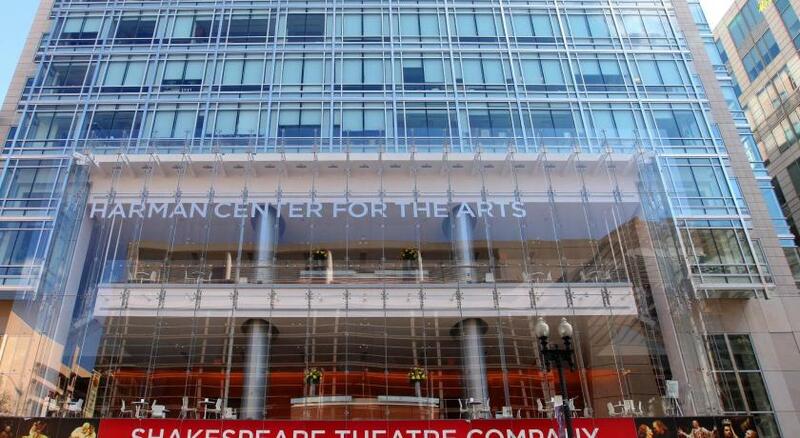 This is a beautiful building centrally located. 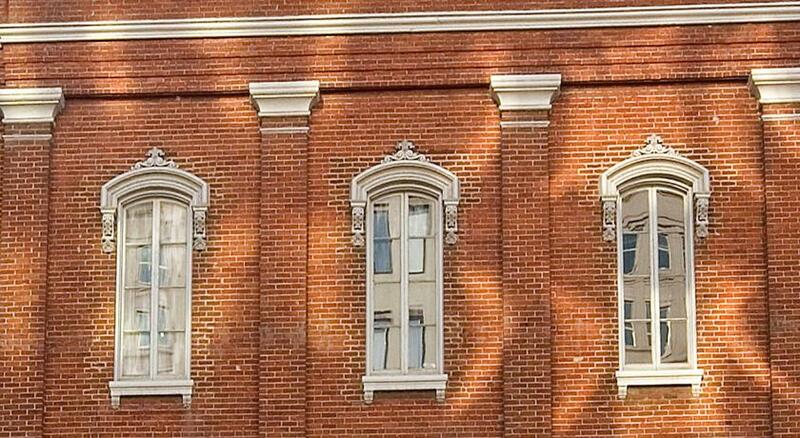 The building retrofit to make it into a hotel was well done. Staff was very helpful throughout our time there. Location is great. We love the historic building and the beautiful decor. Hot tea in the afternoon was so welcome on a chilly day. The bar is great and popular with lots of people who live here. The staff is friendly and attentive asking “feather or foam” when I requested extra pillows. The lobby is so comfortable with a fire in the fireplace. We didn’t bring a pet but they are welcomed. Easy walk to loads of restaurants and to the Mall area. 7th street is in line with the museum of Natural History. Staff was A+ and very helpful. The Mall area is only 6 blocks. Free wine happy hour. Convenient location. Very quiet room. Quirky decor. Crazy fun animal print robes. On location restaurant with great staff and even better food. Too chily to sit in courtyard, but we will be back as it is a very inviting space. We stayed on the 1st floor which was really like the basement. There was very little natural light. I would’ve preferred to stay on one of the upper floors. Staff was very nice and the overall hotel was pleasant. Directly across from the Capitol One Arena. Cool, classic old building,but very comfortable room. We had a little issue at check in and the staff were excellent in response to the problem. We had a fantastic stay and would definitely stay again and recommend to others! Awesome hotel with not only because of its history, but because of the way they built the rooms and amenities around that history. It is right across the street form Capital One arena, so was perfect for our special weekend plans. Very clean and beautiful! The bed and pillows were extremely comfortable.Shower water pressure was perfect. The cookies at the front desk was unexpected delicious treat. 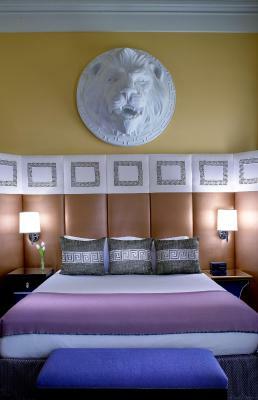 We loved the Kimpton Monaco in Washington DC! The location is great. We used the complimentary bikes at the hotel and toured all around DC! The hotel’s Happy Hour is a fun way to wind down after a day of sight-seeing. We ate breakfast at the hotel’s restaurant and it was amazing (the yogurt with granola and jam was the best I’ve ever tasted! The Mexican breakfast burrito was delicious too!). I would definitely recommend this hotel to everyone! 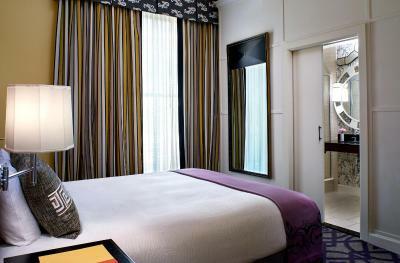 Kimpton Hotel Monaco Washington DC This rating is a reflection of how the property compares to the industry standard when it comes to price, facilities and services available. It's based on a self-evaluation by the property. Use this rating to help choose your stay! One of our best sellers in Washington, D.C.! 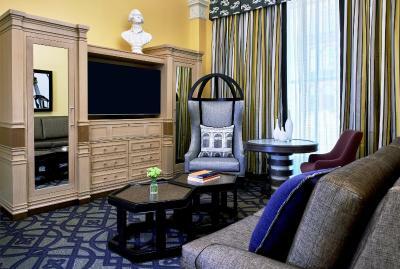 Located 2,450 feet from Walter E. Washington Convention Center, Kimpton Hotel Monaco Washington DC offers free WiFi. 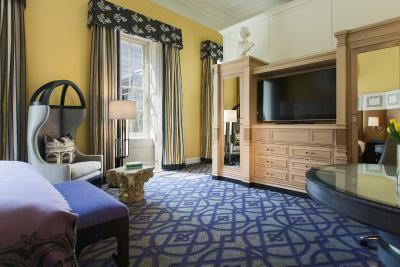 A flat-screen TV with cable offers entertainment options in all guest rooms at Kimpton Hotel Monaco Washington DC. The private bathrooms feature bathrobes and free toiletries while select rooms feature a spa bath. Dirty Habit, the onsite restaurant and lounge, offers small plates and creative cocktails in a large space featuring edgy design and a dramatic urban patio. 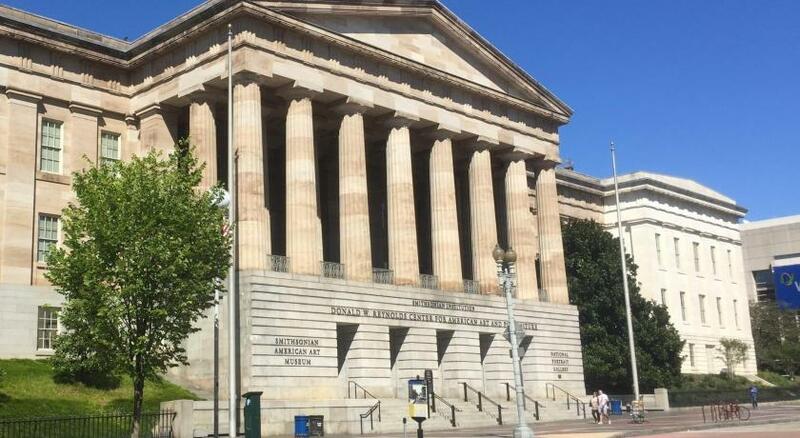 National Portrait Gallery is opposite the hotel. Library of Congress is 1.6 mi away. 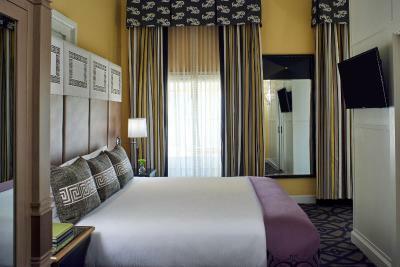 When would you like to stay at Kimpton Hotel Monaco Washington DC? 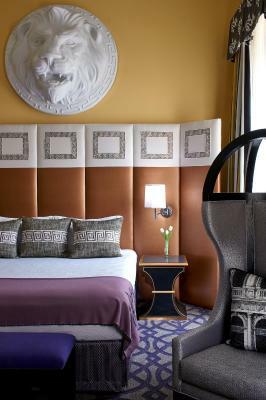 This room features vaulted ceilings, Italian Frette linens and Atelier Bloem bath amenities. Private parking is available on site (reservation is needed) and costs USD 52 per day. This room features vaulted ceilings, a seating area and Italian Frette linens. 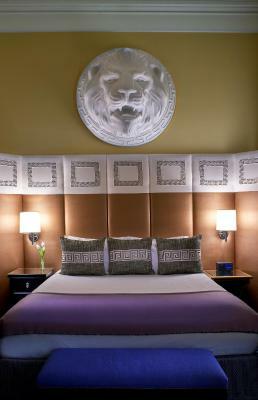 Featuring floor-to-ceiling windows with ornate molding, this suite features a marble bathroom with a claw bath. This suite features a separate living area. The bathroom has a spa bath and bathrobe. This room features vaulted ceilings and a flat-screen cable TV. This room features vaulted ceilings, Atelier Bloem bath amenities and bathrobes. This suite can accommodate up to 10 guests for a reception and features a dining table and a seating area with a sofa bed. 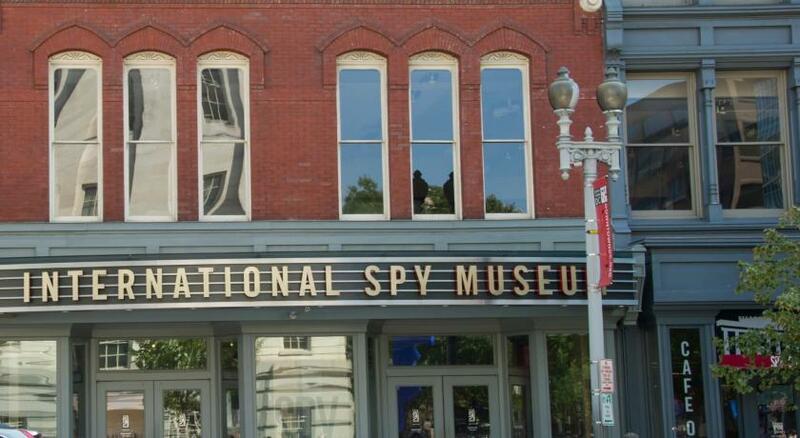 Stay in a historic property on your next rip to the nation's capital. 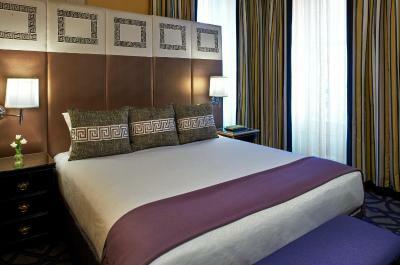 The Monaco is located in DC's original General Post Office which was built in 1839. 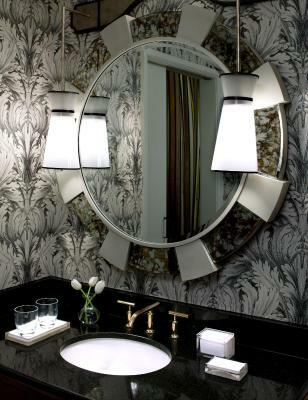 House Rules Kimpton Hotel Monaco Washington DC takes special requests – add in the next step! Kimpton Hotel Monaco Washington DC accepts these cards and reserves the right to temporarily hold an amount prior to arrival. Please note, tax is excluded from the parking fee. 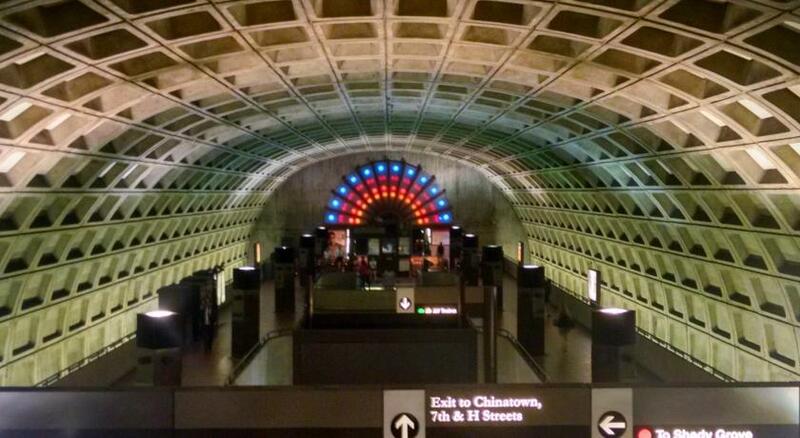 72 people are currently looking for a place in Washington, D.C. The comfort of the room wasn’t the best for a 4 star hotel, no power outlets by bedsides. Had to charge mobile devices in bath room. Room too tight than what online photos show. The bar closing a bit to early. The unique aspect of creating a hotel out of the old architecture!! Don’t stay on the first floor!! It’s practically in the basement and smells like a sewer! The hotel room was in the basement. The room was small for a superior king. Our first room was on the 1st floor which is below ground level. I asked for a room change due to unpleasant odor and lack of a clear window. The desk was very gracious and accommodating. We found the mattress to be uncomfortable. The rooms are smallish, but the great, tall ceilings help with that. First day, booked at the basement level. Moved to third floor. Woke up at night with a continuous grinding noise as if I am next to a machine room. Honestly nothing, I would stay here again! Our room was tiny. Very cramped and not worth the $. Floor tiles by elevator need replacing, carpets faded, some areas need some paint..
Cleanliness of the bathroom; the wall papers had some stains very easy to clean if you pay attention. The hotel is an old granite building that is really showing its age. We had a deluxe room which was below ground level. No view, traffic & street noises, a crumbling interior, and items that did not function correctly. A very long walk to the front desk and street. Not a comforting place, cut our visit short.